The new year is going to change our nation. This may be a trite, repetitious warning, but this time it is going to happen. We have ­arrived at the space where indoctrination has beaten logic. 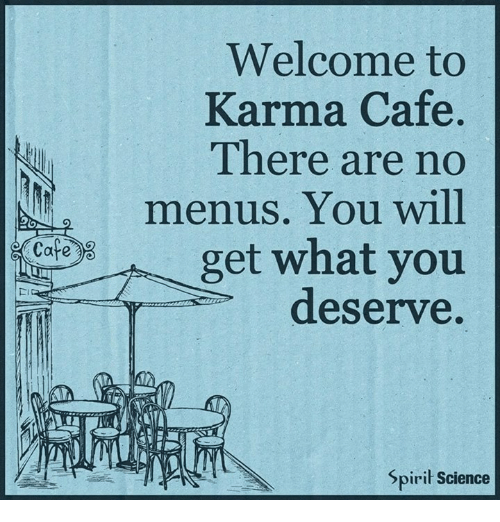 Welcome to the Karma Cafe fella where there’s no menu but you get what you so richly deserve. 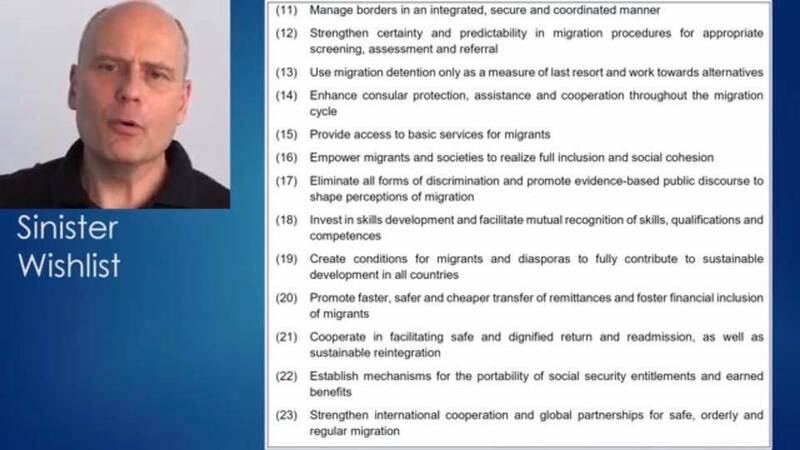 Essentially, although it’s euphemistically called the UN Global Migration Compact, when you listen to the bullet points as enumerated by Stefan Molyneux, and strip it all back, it is quite apparent that it is nothing less than a blueprint for the elimination of national borders and therefore the nation state that has been the basis of all societies and cultures for millennia. One thing GetUp can no longer deny is just how tightly controlled the organisation really is — and by whom. All of GetUp’s power is vested in its board because of the way the group is structured as a company limited by guarantee. The only “full members” of GetUp are the nine board directors, increased last month from eight with the appointment of former Labor for Refugees activist and CFMEU official Karen Iles. Like a moth to the flame, Labor just can’t leave it alone and just like the definition of insanity, of doing the same thing over and over expecting a different result. To paraphrase Matthew 7:16, “By their deeds you shall know them” Indeed we do – Labor’s open borders failure of 2007-13 goes like this: 1200 drowned at sea; 50,000 unlawful arrivals in more than 800 boats; 8000, that’s right, 8000 children in detention; and 17 detention centres opened.